It’s no secret that the Angry Birds franchise has been a mega hit, but now we have news that Angry Birds Space is already at the top of Apple’s App Store charts in nearly 30 countries. That’s nothing for Rovio to be angry about. 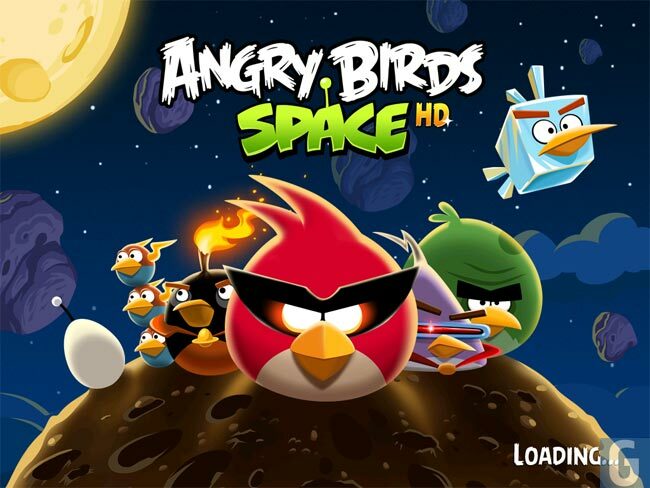 Angry Birds Space is now the No. 1 paid and No. 1 top grossing app for the iPhone and iPad in the U.S., China, Germany, France, India, the U.K., and lots of other countries. The Angry Birds have officially taken over. The game features a revised game engine that adds the new physics of “gravitational fields,” which influence the trajectory of the birds and how they fly through space. The company did an amazing marketing campaign for the game and now it looks like it is all paying off handsomely. In fact, you probably downloaded already or are about too.